CBD: cure all? It’s everywhere! From tinctures to capsules to topical creams, the buzz is all about CBD (cannabidiol) the non-psychoactive part of the cannabis sativa plant. But what can this naturally occurring plant compound really do for you? Without getting into a major biology lesson, it is, however, important to understand that we all have an endocannabinoid system; a network of receptors throughout the body whose job is to maintain homeostasis and well-being for all our organs. Like a master control system. And while our bodies make their own cannabinoids, life, through stress, toxins, poor diet and illness, has a way of depleting the in-house supply or making those receptors “less receptive.” This is when adding cannabinoids, such as CBD, can be a helpful boost. 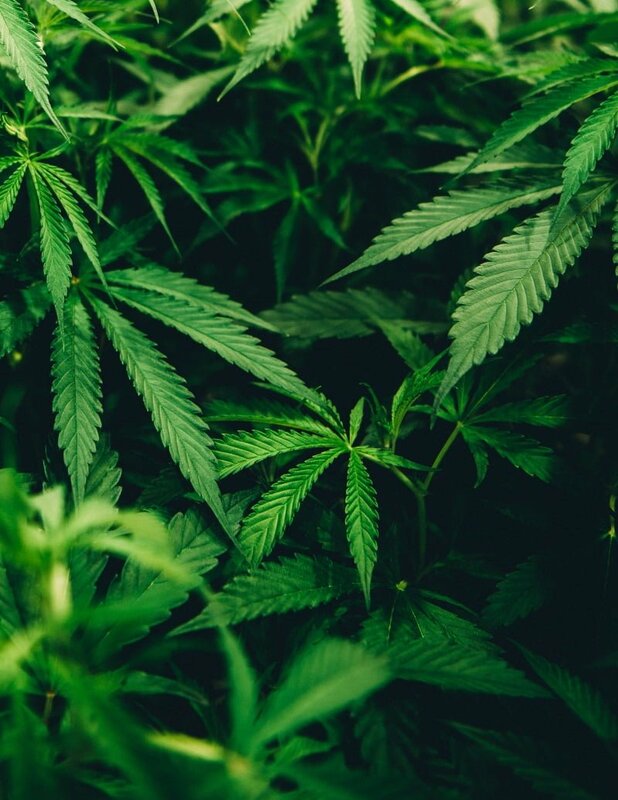 Think of cannabis sativa as the mother plant and, from that, we have marijuana (which contains THC and CBD) available only from legalized dispensaries and we have hemp. Hemp, a widely available crop, has many different uses from edible hemp seeds to fiber to building materials, but it also can provide CBD. Hemp-derived CBD is the product you now find everywhere on retail shelves and online. There are many, many cannabinoids in the cannabis plant, but CBD is the mostly well studied and most understood. It’s CBD that’s responsible for reducing seizure episodes and provides anti-inflammatory benefits, helping to relieve pain that may originate from a variety of chronic health conditions. For those suffering from mood disorders, from anxiety to depression, it often can be a valuable healing tool when used in conjunction with other modalities such as meditation, yoga and an awesome diet. So, while it’s not a miracle drug or a cure all for anything and everything that ails you, it can provide safe, therapeutic benefits without the side effects that can occur with some pharmaceuticals. With so many products available and no real standardization, how do you find a quality product? Here’s a few things you’ll want to know: Where is the hemp grown and by whom? What is the extraction method used? And has the final product been lab tested? Lab testing is critical not only to verify that what’s stated on the label is also what’s in the bottle, but to also verify a clean product with no mold, pesticide or heavy metal residue. Yes, this requires you doing your homework. Some online sites are helping with the legwork such as ShopHolisticCBD, where select products are vetted for quality control. You’ll also find some products marketed and sold as hemp oil extracts, not CBD per se, and this is because of the current state-by-state patchwork of laws governing the sale of CBD products. It’s an evolving and dynamic category. Stay tuned because it will continue to evolve and change. 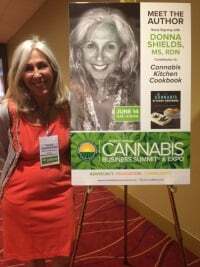 Donna Shields, MS, RDN is a registered dietitian nutritionist, based in Boulder, CO and co-founder of the Holistic Cannabis Academy, an online medical cannabis training program for health practitioners, and ShopHolisticCBD.